*We ship juices from the USA. Please note, juices available are subject to change. 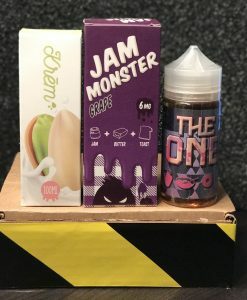 Customer will be notified of this prior to shipment and be given the opportunity to select new juices if that occurs. 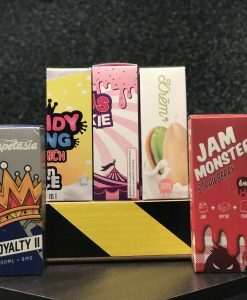 With E-Juice Pack’s 2 bottle option, you will receive: Two bottles of delicious e-juice and some other surprise goodies! If you have any questions or comments about our products please feel free to contact us any time. 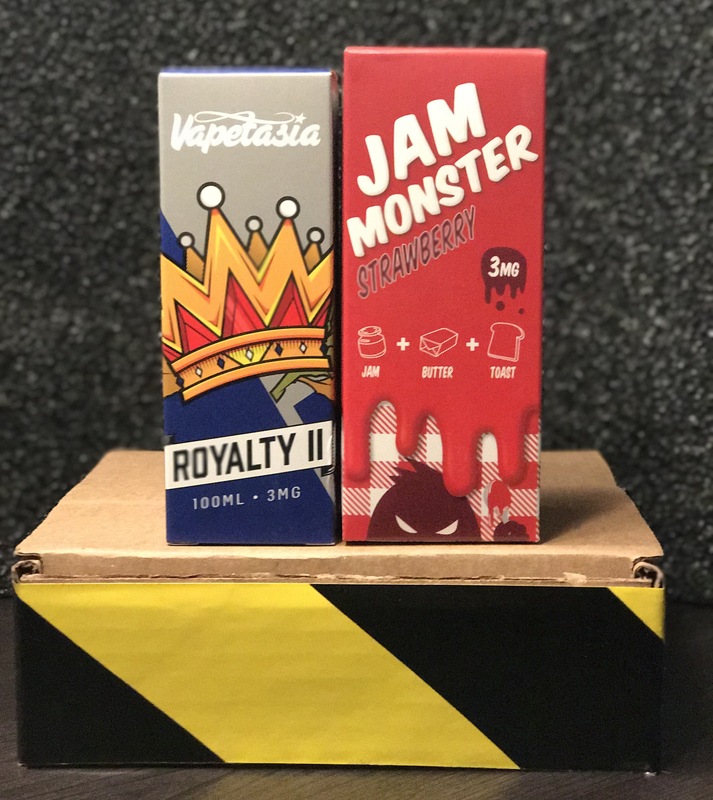 Happy Vaping, and thank you for choosing E-Juice Pack! I look forward to getting my e juice pack each and every month. Great price for what I get a 15ML and 30ML bottle.